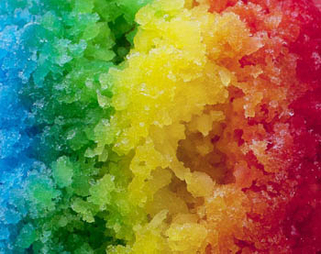 Lynn's Hawaiian Shaved Ice specializes in offering more than 45 premium flavors of authentic Hawaiian Shave Ice -including many sugar free flavors that are excellent! at Lynn's. Instead, we passionately share that Hawaiian "melt-on-your-tounge" experience with each valued guest. Visit our About Us page to learn what makes Lynn's so different.